For a pure and simple concept at a good value, look no further than the Wallingford Extra Firm. It has a simple, all-botanical latex core for comfort and breathability. The 100% cotton cover is zipper-removable for easy washing. 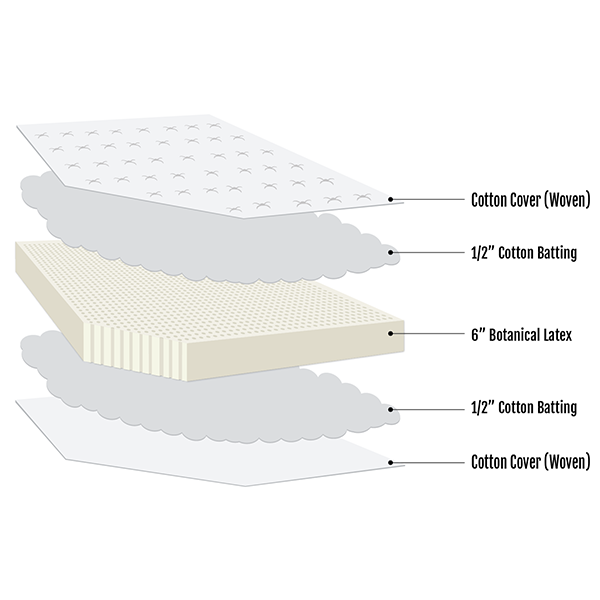 The highlights of this mattress are its Botanicore™ all-botanical latex support core. 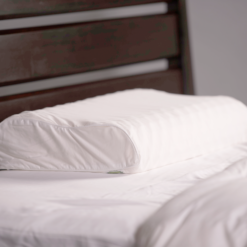 Paired with that is a removable and washable 100% cotton cover treated with Boric Acid for flame resistance. The Wallingford Extra Firm is a simple. Furthermore, it is breathable. Also, it offers pressure point relief, as well as temperature regulation. 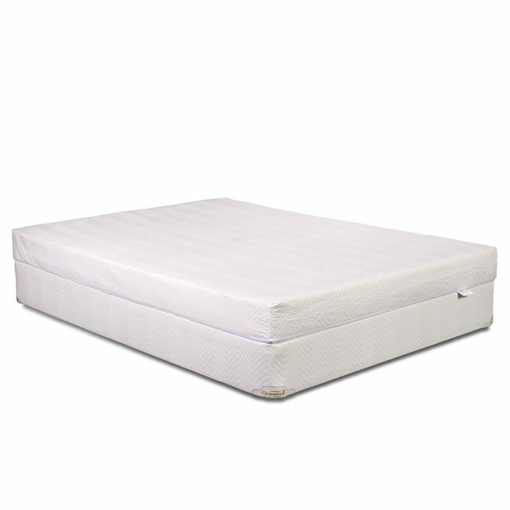 This construction offers uniform and long-lasting support, while being extremely durable. 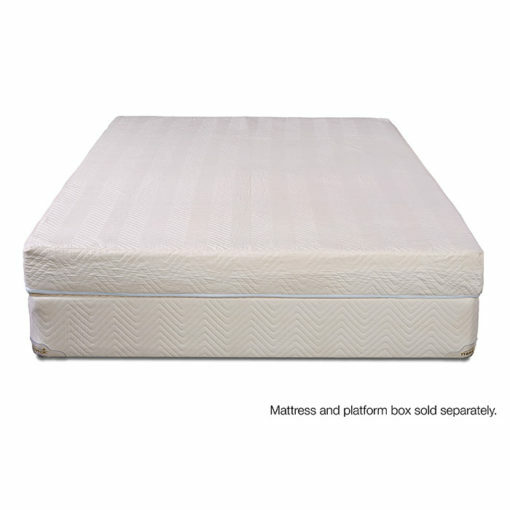 As with all of our mattresses, the Wallingford Extra Firm can flip. This allows for maximum versatility. 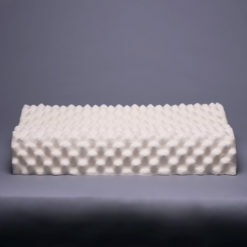 Whether you choose to sleep on the mattress by itself, or enhance it with a wool or latex mattress topper, you are assured to have years of consistent comfort.